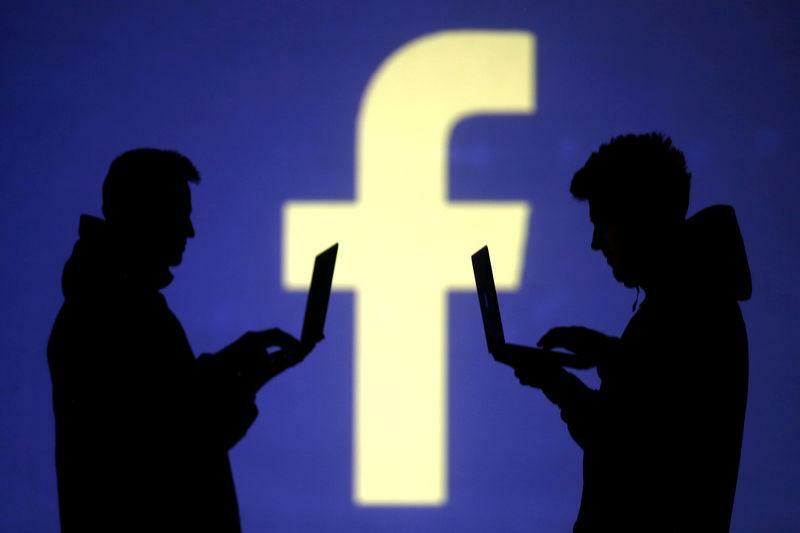 (Reuters) - Facebook Inc (FB.O) shares rose on Wednesday after the social network reported a surprisingly strong 63 percent rise in profit and an increase in users, with no sign that business was hurt by a scandal over the mishandling of personal data. After easily beating Wall Street expectations, shares traded up 7.1 percent after the bell at $171, paring a month-long decline that began with Facebook's disclosure in March that consultancy Cambridge Analytica had harvested data belonging to millions of users. Facebook's quarterly profit beat analysts' estimates, as a 49 percent jump in quarterly revenue outpaced a 39 percent rise in expenses from a year earlier. The mobile ad business grew on a push to add more video content. Facebook and Alphabet Inc's (GOOGL.O) Google together dominate the internet ad business worldwide. Facebook is expected to take 18 percent of global digital ad revenue this year, compared with Google's 31 percent, according to research firm eMarketer.